So, which one is better, they both have their pros and cons, no sun, no solar, no wind, no wind power. How about combining the two? That would solve everything, right? Ever known a day that was calm and no sun, not to worry, the stored energy in the batteries will power the load. Day 2, same conditions, oh well the batteries still have life. Day 3........OOPs! everything shuts down. Now imagine if The Flywheel Accelerator© was in circuit with either of the above, or both. Because the output is more than the input, more batteries can be charged for the same conditions, so extending the time the batteries can supply the load. Total green energy, after setup, no costs involved, the device will last as long as the weakest link, and when the weakest link fails....change it! 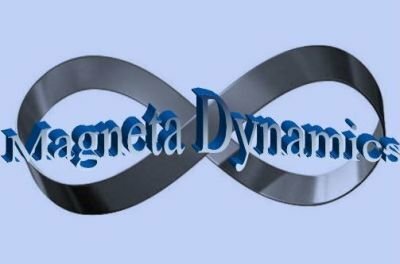 Get on board the green train, support Magneta Dynamics today!